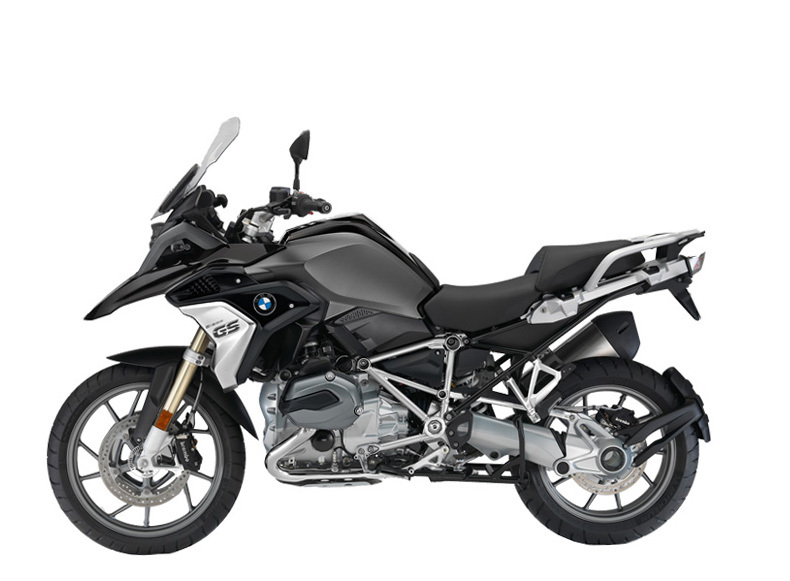 Although the performance has not changed, the GS enters the new season equipped with a new EURO4-compliant cat. The two driving modes "Rain" and "Road" are now available in combination with the automatic stability control (ASC) for optimum traction. The "Driving Modes Pro" are available as an option and include the additional modes "Dynamic" and "Dynamic Pro", "Enduro" and "Enduro Pro" as well as Dynamic Traction Control (DTC). "Dynamic Pro" and "Enduro Pro" can also be customised further. The "Driving Modes Pro" also include the new start-up assistant, Hill Start Control, for comfortable starts in the mountains, ABS Pro for even more safety when braking (even when inclined), as well as the dynamic brake light. The "Next Generation" electronic ESA suspension, which carries out automatic riding position compensation in all conditions, is also available as an option. In addition, minor design changes and new colours refresh the "new" GS visually. It is also available with additional ergonomic options, including numerous seat heights and seat variants. The "Rallye" variant can be optimised with a sports suspension featuring a higher spring rate, longer spring struts and spring deflections, as well as an optional sports suspension and lugged tires. 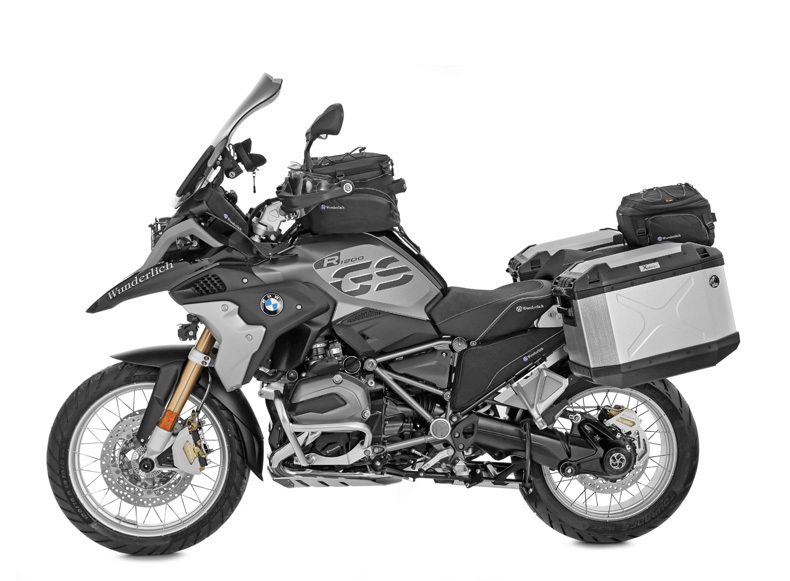 In addition, the Rallye is equipped with a rallye seat, sports wind shield, radiator and frame protector, wide Enduro footpegs and cross-spoke wheels. As an "Exclusive" model, the GS also gets additional matching decor and colour enhancements. 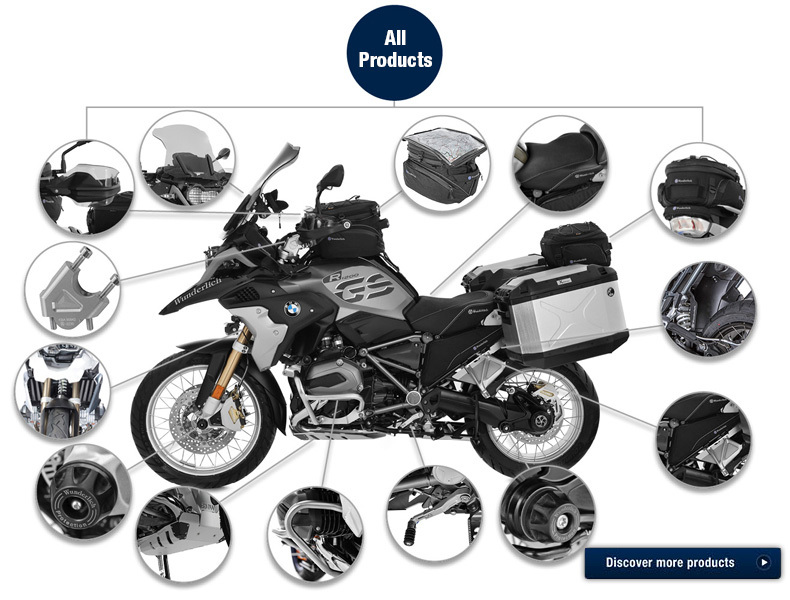 We already have a large product portfolio covering safety, ergonomics, optics, protection and more for the 2017 GS. More products are in development; our range is steadily growing. Find more products in our webshop.